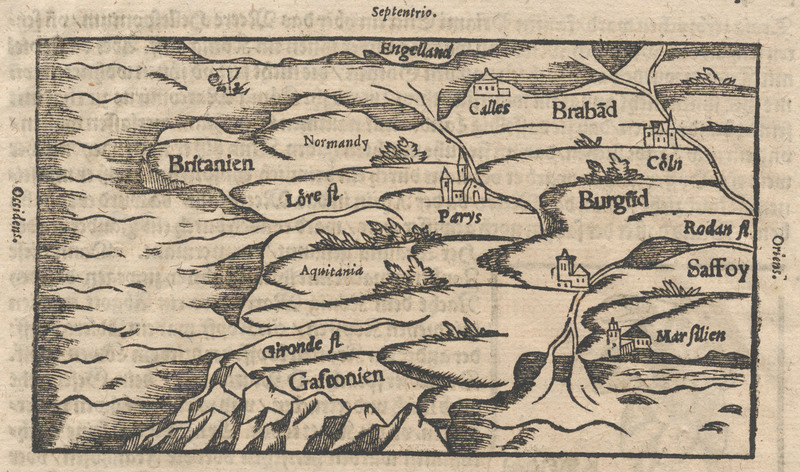 Convinced of the historiographical relevance of our research project on the construction and representation of territories in late medieval Europe (c. 1350-1600), we will disseminate the results of our case studies on the Duchy of Brabant via this website*. We will also share the insights we gain through inspirational conference meetings, lectures, archival sources and literature, and as such hope to inspire other scholars working on this topic. Additionally, you will find up-to-date information on upcoming events (conferences, workshops) and publications, while we will regularly invite other scholars to write about their own research on late medieval territories. The web-address of our website refers to the concept of Imagined communities, which was first introduced by Benedict Anderson in 1983, and perfectly fits our conviction that (late medieval) territories essentially are, like Anderson’s nations, socially constructed and, hence, imagined. Other important sources of inspiration are the pioneering studies by Henri Lefebvre (La production de l’espace, 1974) and Stuart Elden (The birth of territory, 2013). (*) To be able to reach the widest possible audience, we decided to start two websites. This English website is intended for an academic audience, while we hope to also reach a non-academic audience with our Dutch blog, Brabantica. Of course, we welcome all comments, suggestions and questions!